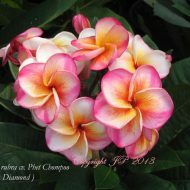 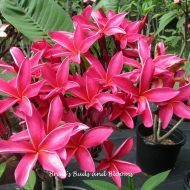 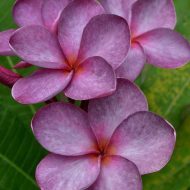 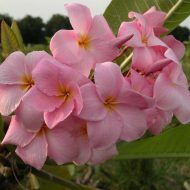 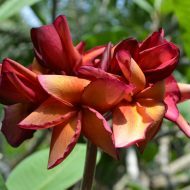 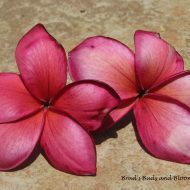 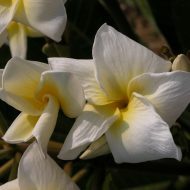 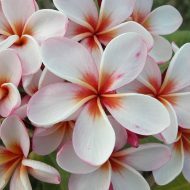 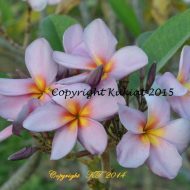 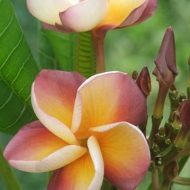 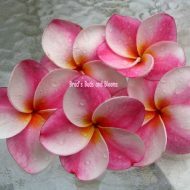 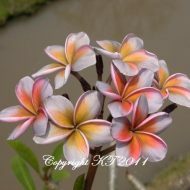 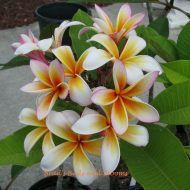 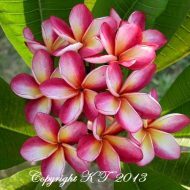 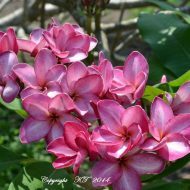 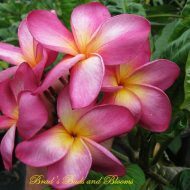 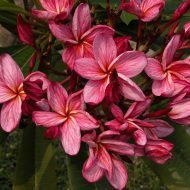 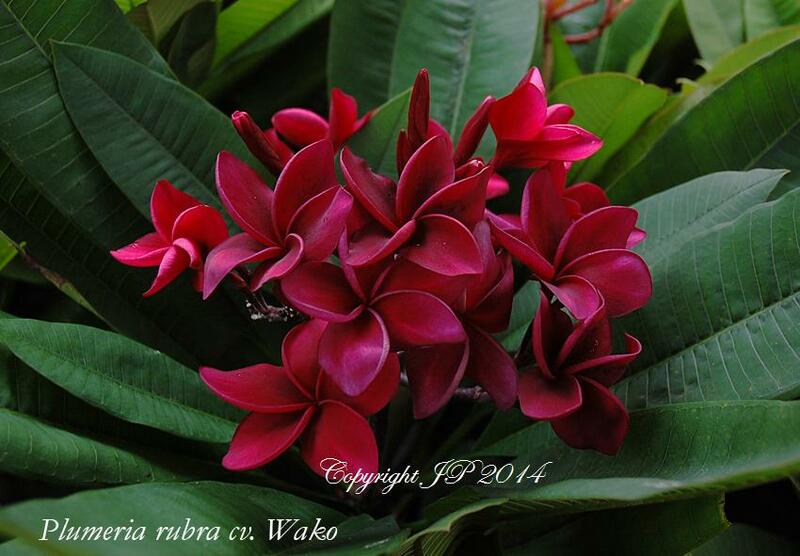 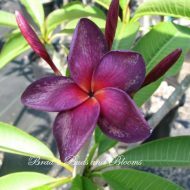 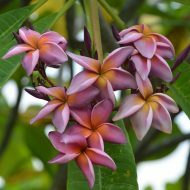 This is a very sensual, deep red plumeria with hints of black veins from Thailand. 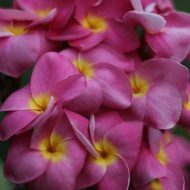 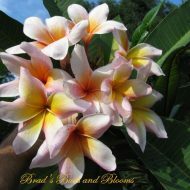 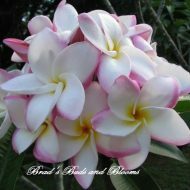 Beautiful 3-3.5″ blooms form large bunches when tree is flowering. 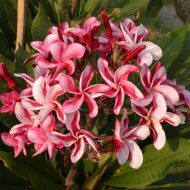 Flowers have a lovely sweet fragrance. 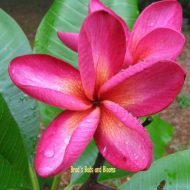 Robust & Large grafted plants 13-18″ tall from the soil line.